VLC for Windows 10 has been updated with new features, new user interface, hundreds of bug-fixes and a new name. 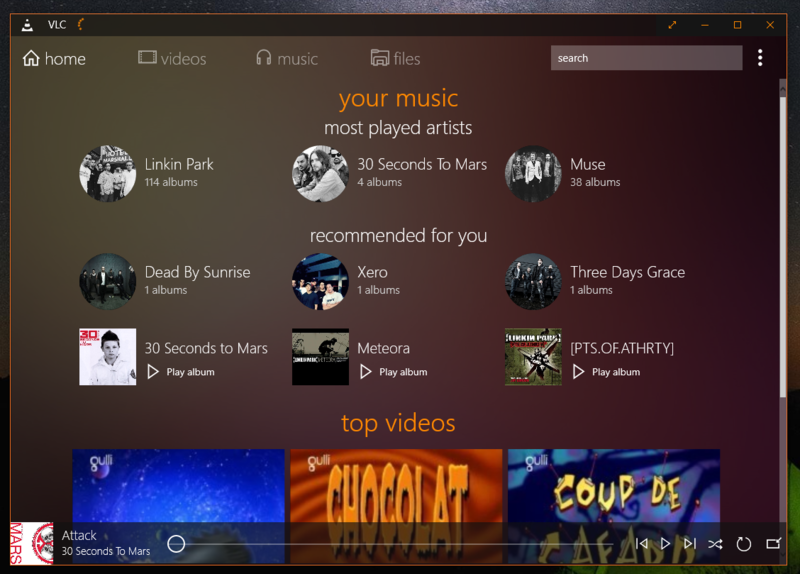 It is now called VLC for Windows Store. One of the best thing about the updated is that it brings a mini-player. You can read about the new features on the blog post of Thomas Nigro (app developer).